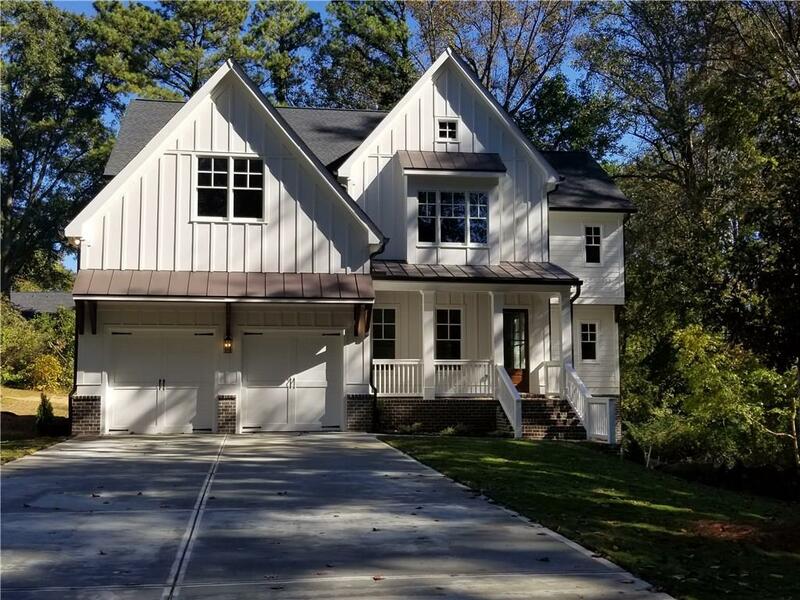 New Custom built 2-story Beauty w/Full basement, hardwoods & 10' ceilings on main; fireside family room w/coffered ceiling & built ins. 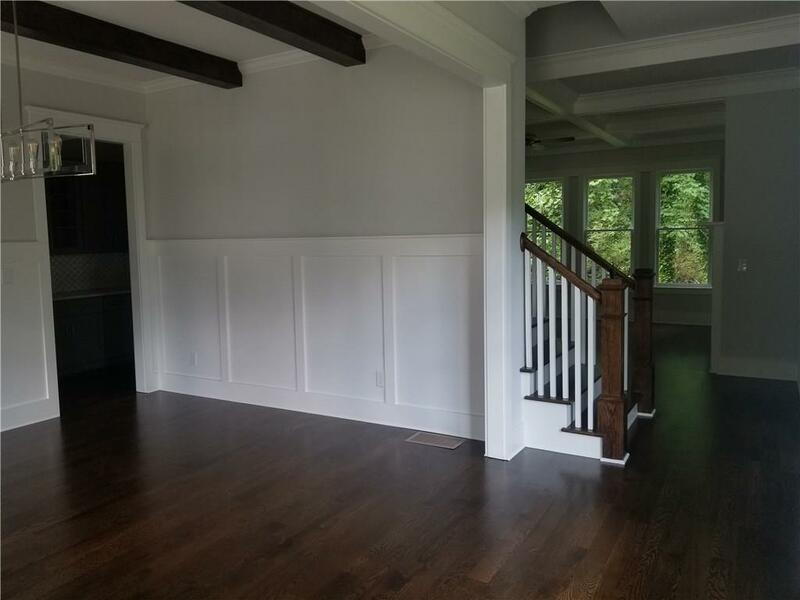 Large island in kitchen,custom cabinets, quartz counters, SS appliances, walk in pantry; butler's pantry, dining room, mudroom bed & full bath. 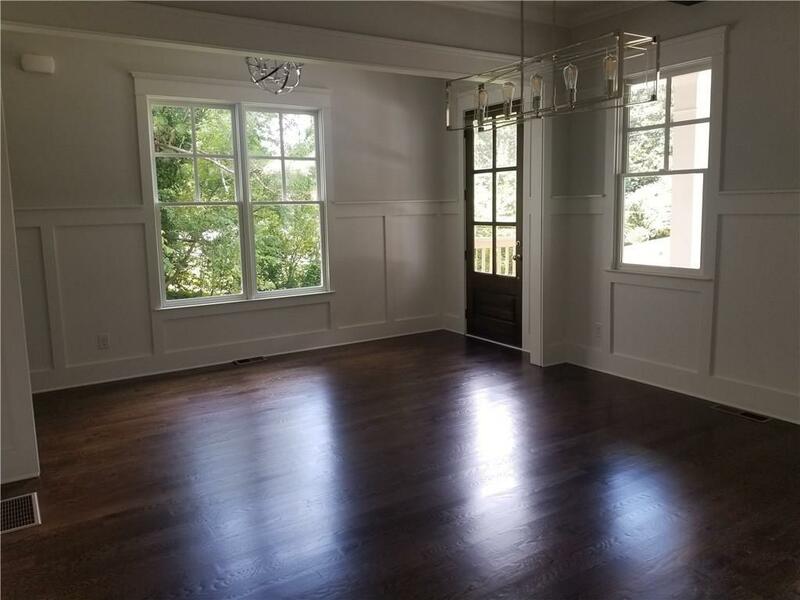 Upstairs master retreat has huge his/hers walk-in closet, luxurious bath, tile floors, granite, freestanding tub & oversized shower w/frameless glass. 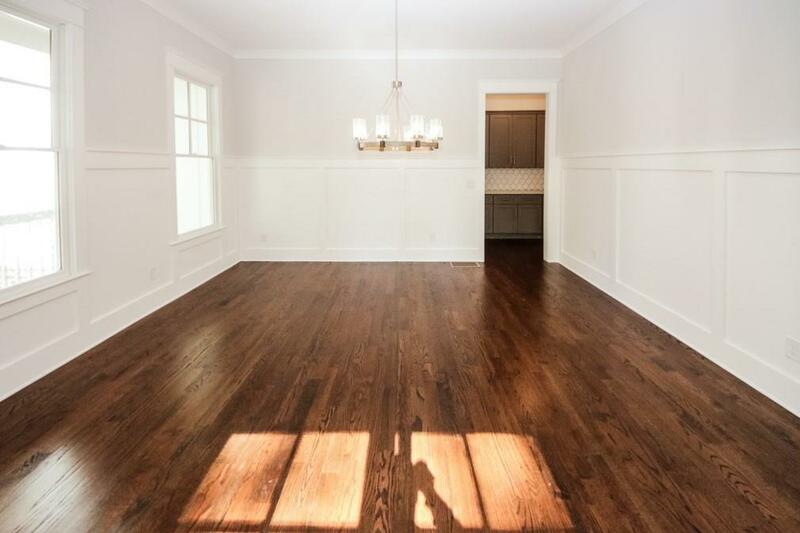 Spacious 2nd bedrooms w/walk in closet & Bonus room. NO HOA All of this on level 1/2 acre lot w/room for pool.